180 Medical Blog / Just for Kids / Introducing Ethan & Emma! 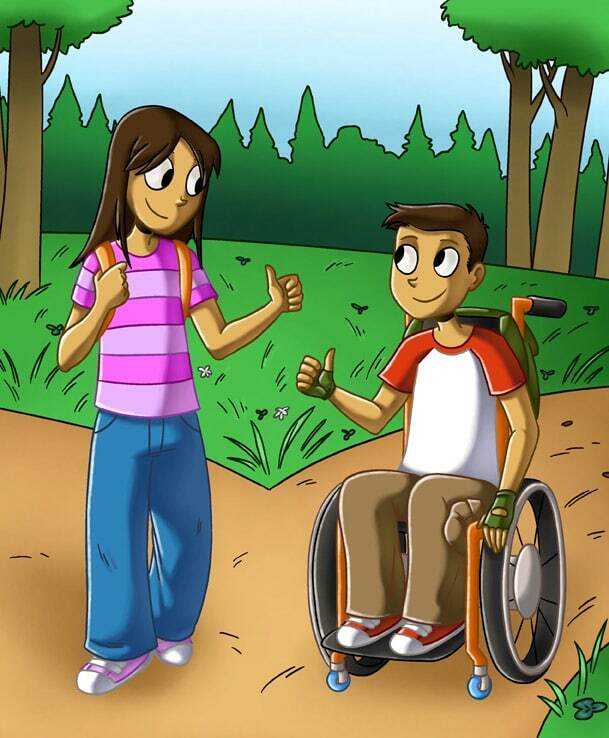 We are very excited to present our new characters, Ethan & Emma, who star in our new self-catheterization instructional book made for kids. Not only does this great book feature cathing instructions that are easy to understand for children, it also has helpful tips and pointers for parents of kids who cath too! The book includes an original story entitled “Ethan and Emma’s Field Trip” by Angela Ruzicka, author of the Wendy on Wheels series, and it also has fun activities. If you have a child who is ready to learn to self-cath, The Ethan and Emma characters in this book may be the perfect cathing resource. There are separate books for girls and boys, and these are also available in Spanish. Visit the 180 Medical Kids Club or contact us to request a copy!